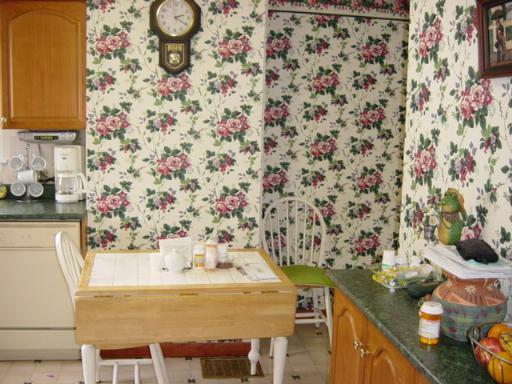 Attack of the pink flowers! 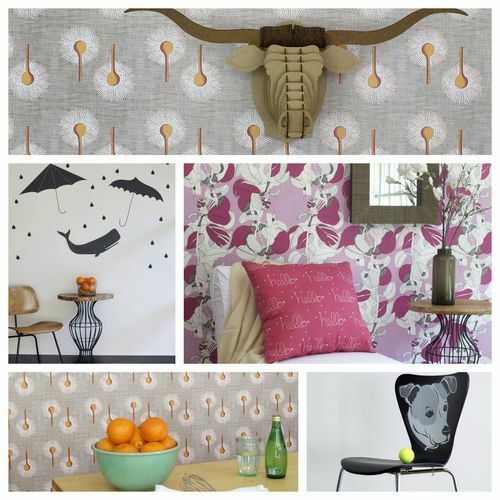 It's a website that lets you design your own wallpaper, wall decals and custom printed fabric! 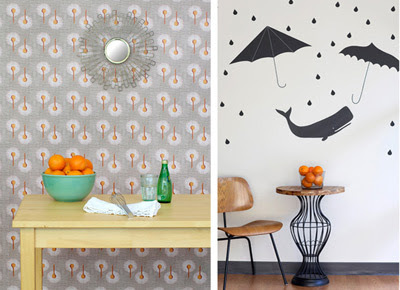 You just upload an image and Spoonflower will transform it into a repeating pattern for wallpaper. It's pretty affordable and fun. 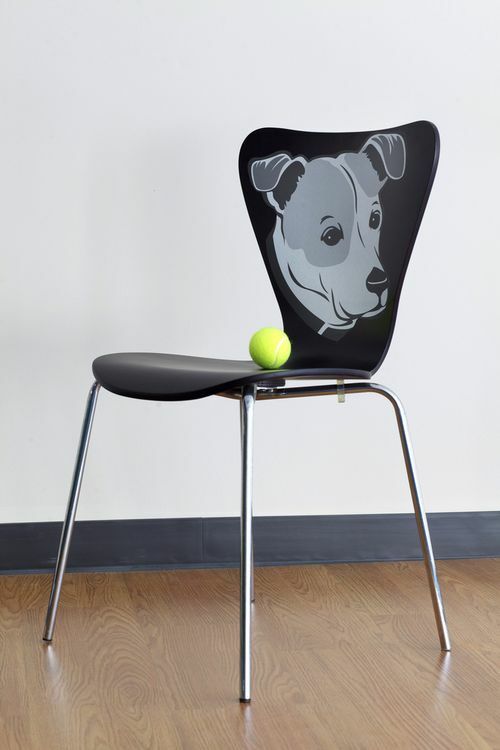 You can also turn your images into vinyl wall decals to use as you see fit! 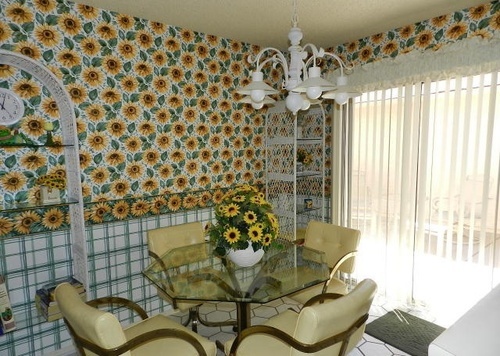 The cool thing is that the wallpaper is removable and environmentally friendly too! The paper is PVC free, the ink is non toxic, and the water based adhesive is removable so it's perfect for apartment dwellers and renters (me!). Yay for being green! 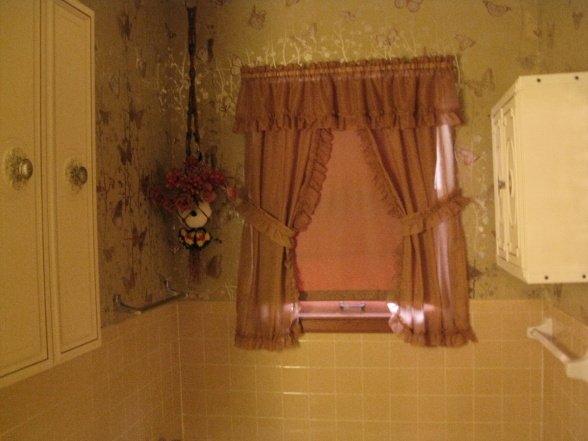 Once you have your design all laid out you can upload it into a room view to see how it looks on the wall. 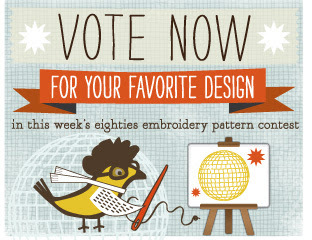 Something else cool about this site- you can upload your design and have it voted on in their weekly design contests. Cool! If you're having a mental block or just want to take look around Spoonflower also has a huge library of ready made patterns to choose from. Spoonflower also has a blog where they share fun projects and have contests where you can win vinyl decals and rolls of wallpaper. Love spoon flower, I've bought from them before but didn't know they did wallpaper too!! That just gets my mind ticking in overdrive!!! 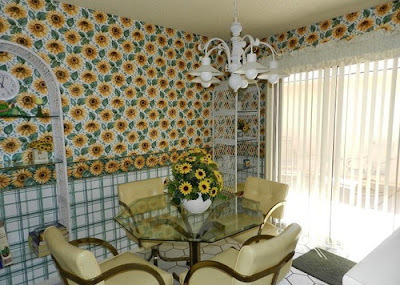 These are nice wall decals, and intelligently placed as well.